As one of the most important days of your life, it is vital that everything goes to plan on your wedding day. 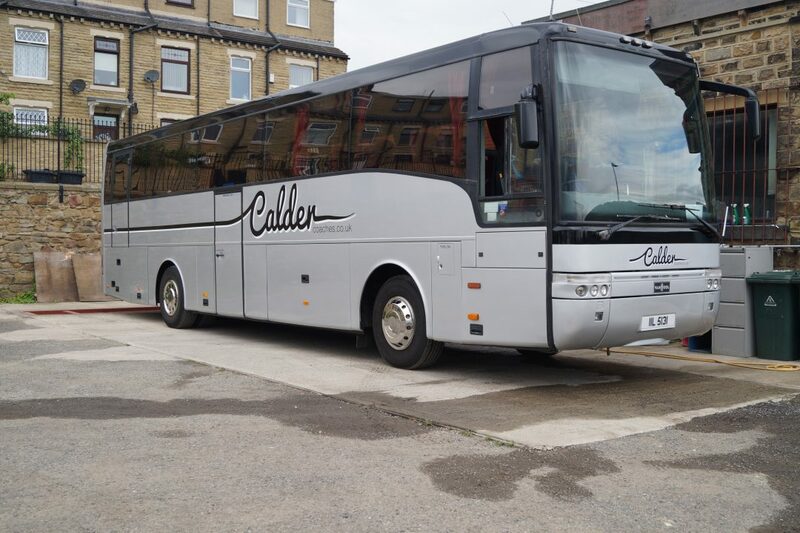 Calder Coaches Ltd takes pride in our reputation for reliability and can ease the stress by taking care of transportation to and from the wedding venue. Hiring either our modern coach fleet or our fantastic vintage vehicles allows you to transport your guests altogether ensuring they arrive safely and at the same time, whilst providing a hassle free day not only for you as the organiser, but for your valued guests. Whatever your needs or budget, Calder Coaches Ltd will cater for any special wedding transport requirements you may have, resulting in a happy and pleasant atmosphere throughout your special day.